Interdisciplinary artist group working with song, improvisation, repetition, and concept rock, as direct means towards community, communication, release, expression, and voice. 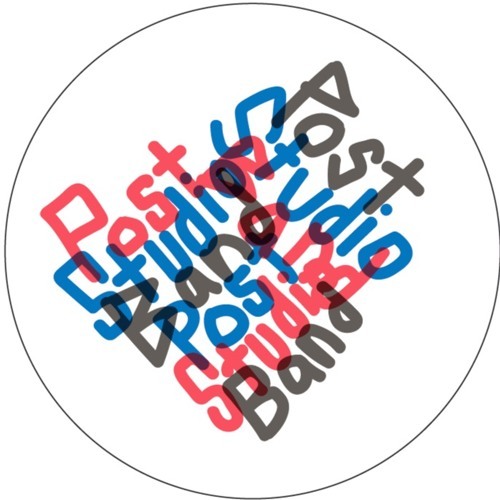 A partial archive of the Post Studio Band monthly sessions is included here. Reach out / Come play !